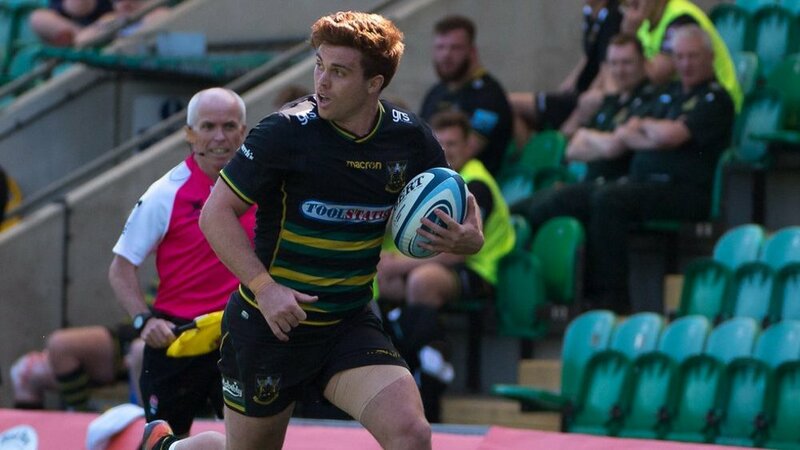 Piers Francis has challenged his Northampton Saints teammates to finish off the Gallagher Premiership season with a flourish, after slipping to a home defeat against Gloucester on Sunday. 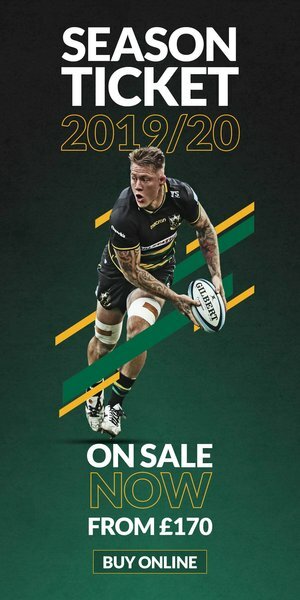 The 28-year-old centre dotted down for the second try of the afternoon for the men in Black, Green and Gold, with Northampton scoring five times in total at Franklin's Gardens. 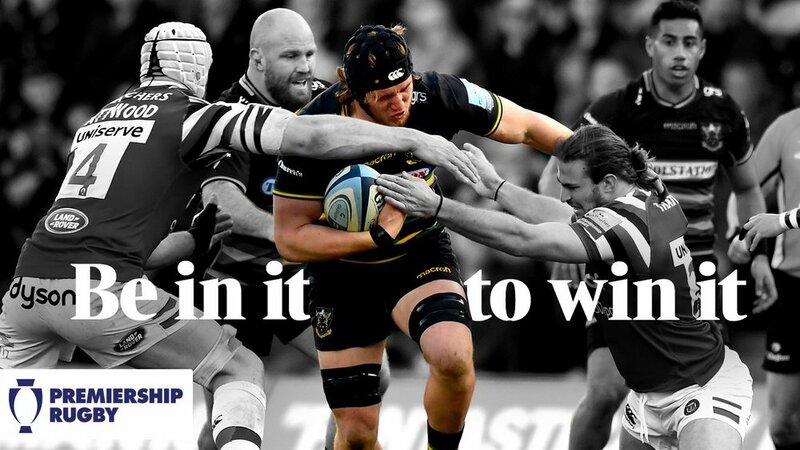 Gloucester however kept the hosts at arm's length in a stuttering second half which saw plenty of injury stoppages, and crossed the whitewash six times in total to chalk up a 40-31 win. But Francis insists that, while the performance after the break against the Cherry & Whites in particular was frustrating, Northampton are still well in the hunt for knock-out rugby. “It was a funny game, with a strange second-half really,” he said. “It was really stop-start which ruined our tempo and the way we like to play. “We couldn’t really get into the game with lots of stoppages but I still think we scored enough points; we just needed to concede a couple of tries fewer. It’s really frustrating in that sense. “I think with our style and the players we’ve got, we easily could have won the game and maybe we should have. We haven’t quite learnt to win those games yet but we’re still in the hunt. "We haven’t quite learnt to win those games yet but we’re still in the hunt." 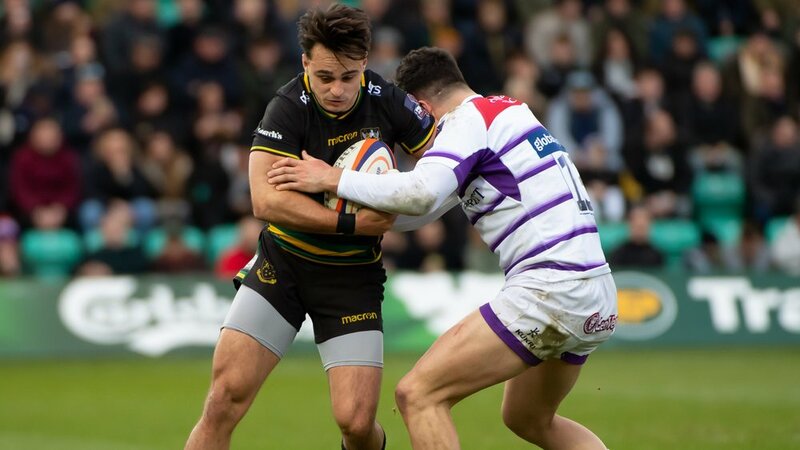 Next up for Saints is a trip to fourth-placed Harlequins on Saturday afternoon, in what will be a do-or-die match if they are to challenge for a top-four finish. And Francis is confident Northampton can bounce back in style down in London. He added: “The game against Gloucester was a bit of a dent, but that means we’ve got to go four on the bounce now which is very doable.